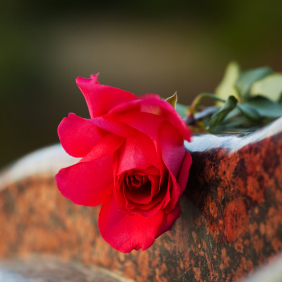 Selecting the type of funeral, whether it’s traditional or a more unique and personalized reflection and celebration of one's life, we offer many options along with personal guidance and professional assistance. 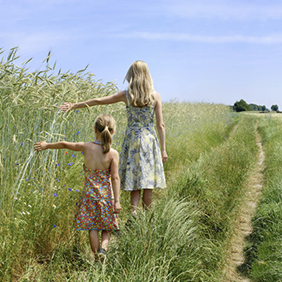 We will help you to choose the service which best reflects your family’s desires. 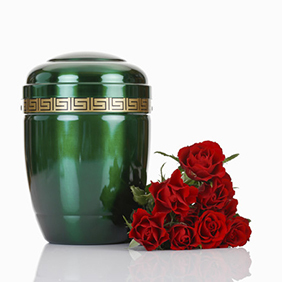 Selecting the type of funeral, whether it’s traditional or a more unique and personalized reflection and celebration of one's life, we offer many options along with personal guidance and professional assistance. We will help you to choose the service which best reflects your family’s desires for a service to remember and a memory to cherish. 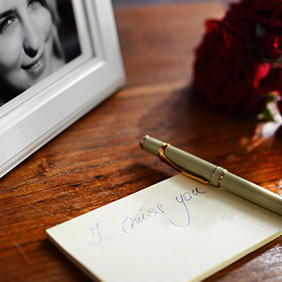 Nothing creates a true lasting memory like a Memorial Video that family and friends watch time and time again. Whether your family creates the video or you desire one of our staff members to do so, we encourage a video of your loved one's fondest memories to be included during any services. This memorial video is one that can serve as a tribute for your loved one years after their passing. 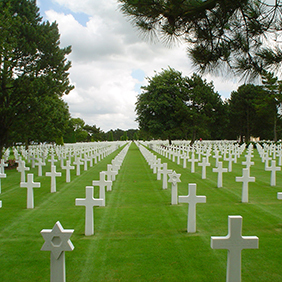 Planning the details of a funeral and coordinating the service are difficult tasks in a time of grief. 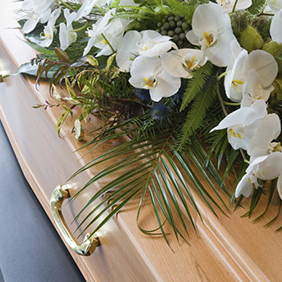 Beginning at the moment we receive notification of a person’s death, our professional staff will begin to assist your family with the many details of planning a funeral. We’ll take responsibility for the care of your loved one. 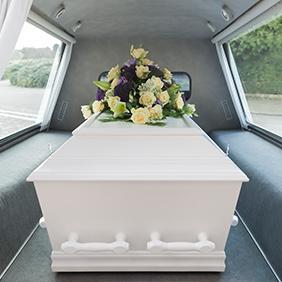 A funeral director will make arrangements to meet with you to discuss your wishes, assure compliance with the law, provide assistance with floral selection and help coordinate the time and place of the funeral service.